3 Ice Cubes: Former "Jerseylicious" Star Expecting Second Daughter! 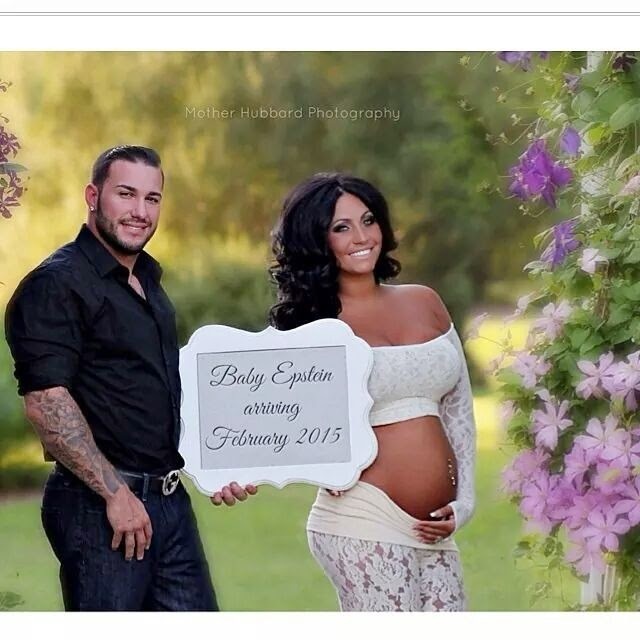 Tracy DiMarco Eps of "Jerseylicious" fame is expecting her second child with husband Corey Eps and they did a huge gender reveal over Mother's Day weekend. If you keep up with the hairdresser extraordinaire on Instagram, you would have seen that she kept fans at the edges of their seats after she revealed that she was pregnant again and that we would have to wait until May 7th to find out the gender. Luckily, we were not alone as mom, dad, and baby girl Skylar James also waited until the same day to find out. To honor Corey's father, Gene, who recently passed away, the Eps family planned a baseball event where Tracy would throw the pitch to Corey. When he hit the ball, blue would come out for a boy and pink would come out for a girl. I was so sure that it was a boy that I was shocked when the ball turned hot pink but super excited for the expanding family. This baby could not have come at a better time and it is clear from Skylar's personal Instagram that she is already a fashionista, like her mommy. No doubt the new baby, named __ Gene Eps will be super fashion forward as well. Congratulations to the Eps family! 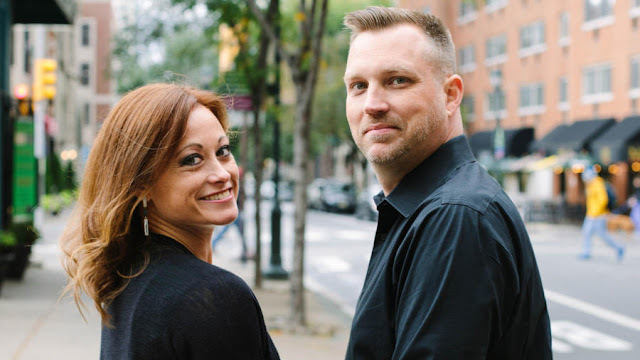 We cannot wait to see your new addition and love the way that you took a gender reveal to the next level!